Cadillac’s global sales totaled 308,692 vehicles in 2016, a 30-year best for the brand. 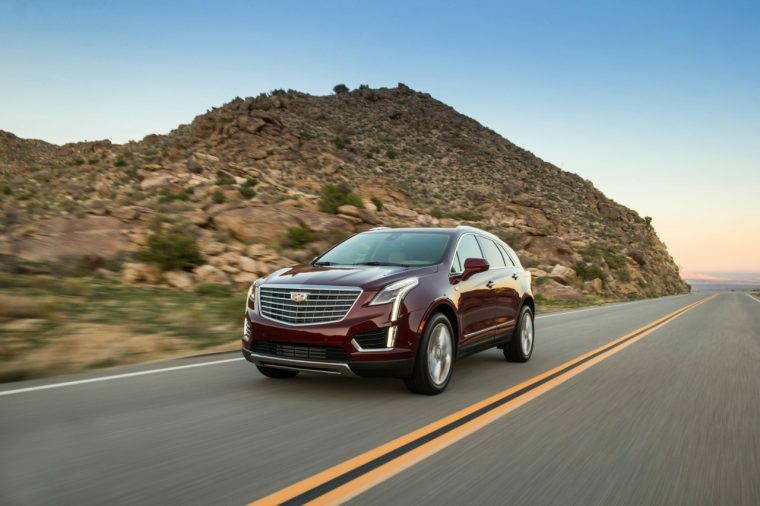 Sales increased 11.1% over 2015 thanks primarily to massive growth in China, which is not only firm in its standing as Cadillac’s second biggest volume market but seems poised to overtake the United States. Cadillac closed out the year with sales totaling 37,310 vehicles in December; this total was good for a 15.5% year-over-year increase, giving the brand its seventh straight month of double-digit year-over-year sales increases. This mark was achieved by growth in the brand’s three largest markets. Sales in the United States rose 3.2% with 21,446 units sold; sales in China were up 45.4% at 13,400 units sold; and sales in Canada were up 23.1% with 1,347 units sold. Sales in the Middle East were down 15.2% at 448 units total, and sales in the rest of the world were down 1.8% at a total of 669 units. While sales in the United States topped all markets in 2016 with 170,006 units sold after 12 months, the figure reflects a 3% year-over-year decline. This was more than made up for by a 45.9% increase in China, where the brand finished the year having delivered a record 116,406 vehicles.